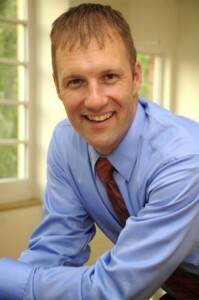 David Horsager is an author, business strategist, and keynote speaker. 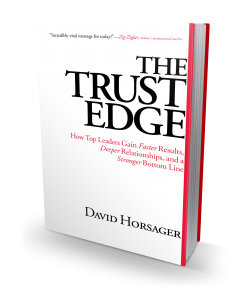 Through his book and programs, he shares the secrets of using trust to impact the bottom line. Combining humor, illustrations, and memorable stories with research and insight, David sheds light on the confusion and misconception surrounding the cornerstone of personal and professional success.